There’s no point in clinging on to what you can always get back. Focus instead on what is most valuable to you and which you can never regain. Young Rajeswari’s wisdom is both brilliant and simple. She reminds us to take our lives more seriously. Often times we are subconsciously prioritizing people and things that don’t matter over people (and things) that matter to us. And almost always we put ourselves last. Nothing wrong with being selfless. But being selfless at the cost of your inner peace and happiness is not quite an intelligent thing to do. Personal leadership is critical to living intelligently. It requires that you understand what is more valuable to you, what gives you happiness and it requires your focusing onlyon it. Money can always be made. Things can always be bought or replaced. But people and Life’s many “liveable” moments, those that matter, are irreplaceable once they are gone. 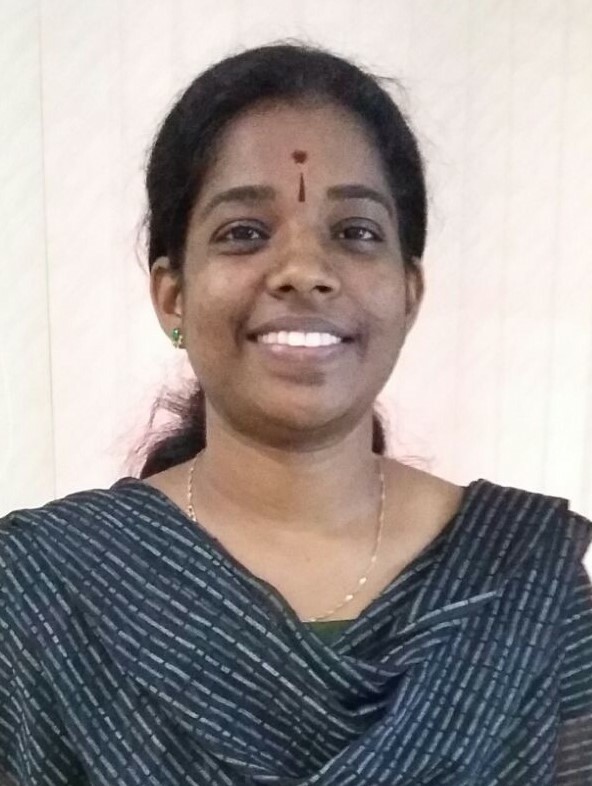 Rajeswari had the intuitive common sense to decide in favor of what was really important to her than sweat over what appeared to be important. Perhaps you may want to borrow her principle and try applying it in your own Life. I believe it will definitely be worth the effort, time and opportunity! And then some day, like her, you too will not have any regrets!